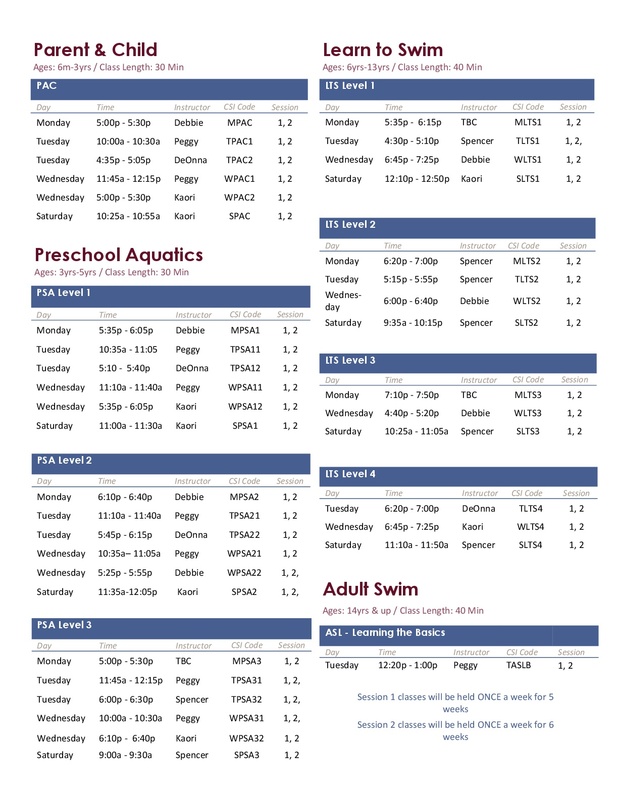 Enroll in swim lessons now to be ready for next summer’s swimming fun! 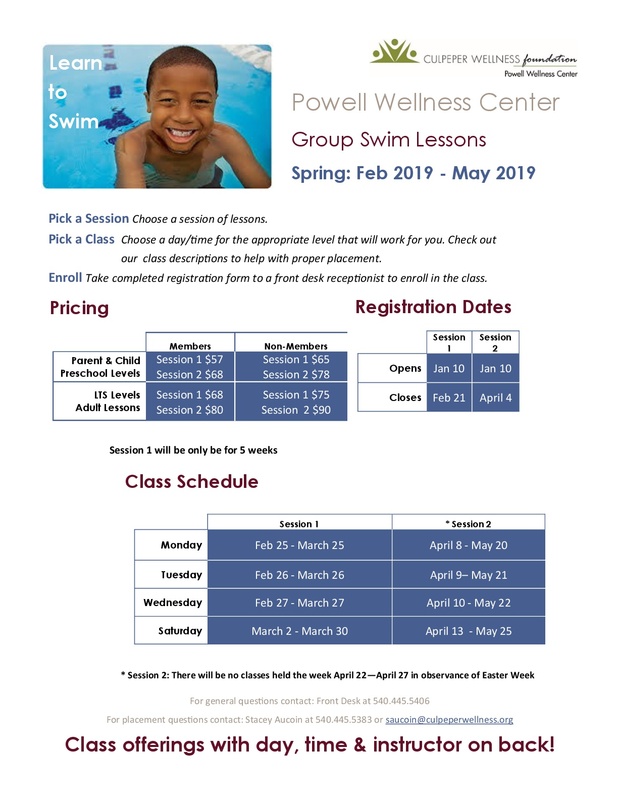 For the Spring 2019 swim lesson session, PWC will offer the following classes in its indoor warm water pool: Parent & Child (ages 6 months – 3 years), Preschool Aquatics (ages 3-5 years), Learn to Swim (ages 6 – 13 years) and Adult Swim (ages 14 and older). Classes for children support the needs of never-ever swimmers as well as young swimmers progressing in their skills in a fun learning environment. Adult classes focus on learning or strengthening skills, gaining confidence around water, and the benefits of swimming as a low impact exercise to support your good health. Classes teach aquatic skills and swimming strokes such as the front crawl, breast stroke and elementary back stroke. Participants also learn how to stay safe around water – important in order to help themselves or others in an aquatic emergency. 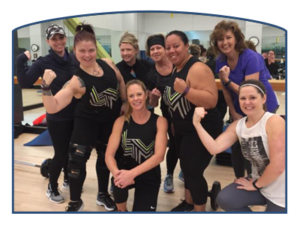 **Registration for the upcoming session is open through April 4, 2019. This session is 6 weeks beginning in early April; no classes during Easter week, April 22-27, 2019.